Are you having trouble with your tyre pressure warning light? 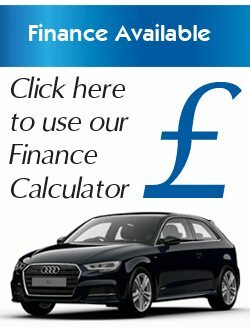 Vat Assist – Van now Vat Later! 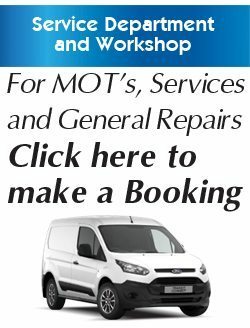 Servicing & Repairs including clutches, timing belts, wiring and diagnostics to all makes and models of cars and light commercial vehicles. Book your next service now.